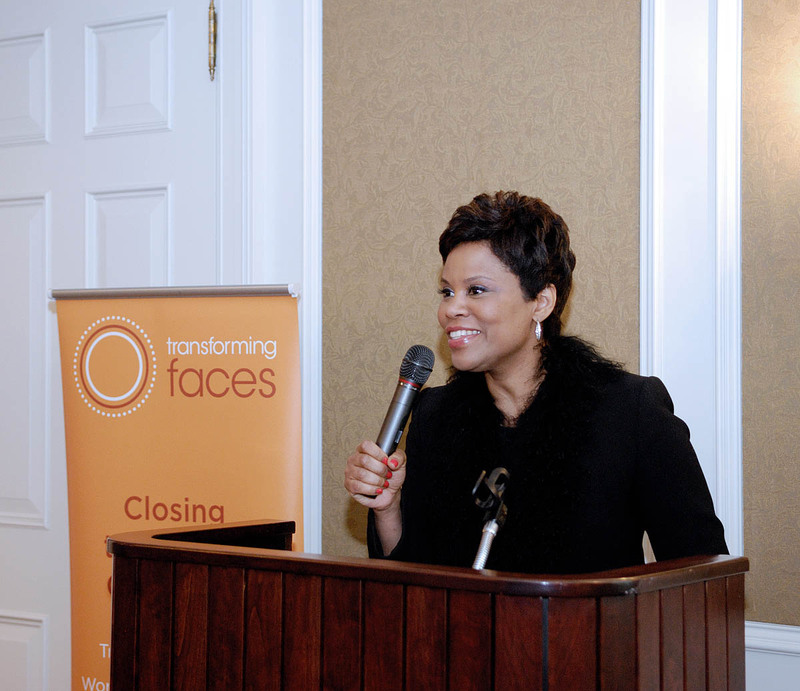 Thank you for attending Beautiful Before & After! Thank you all for attending our Annual Gala on April 10. While we are still counting up our totals (and our pennies), we wanted you to be the first to know that initial reports suggest that we raised $33,000 on Wednesday. 100% of proceeds from this event will fund free, local access to reconstructive surgery and rehabilitation such as hearing and speech therapy, dental and orthodontic care, nutrition and psycho-social support. Proceeds will also be directed to help train medical teams in the most up-to-date procedures. 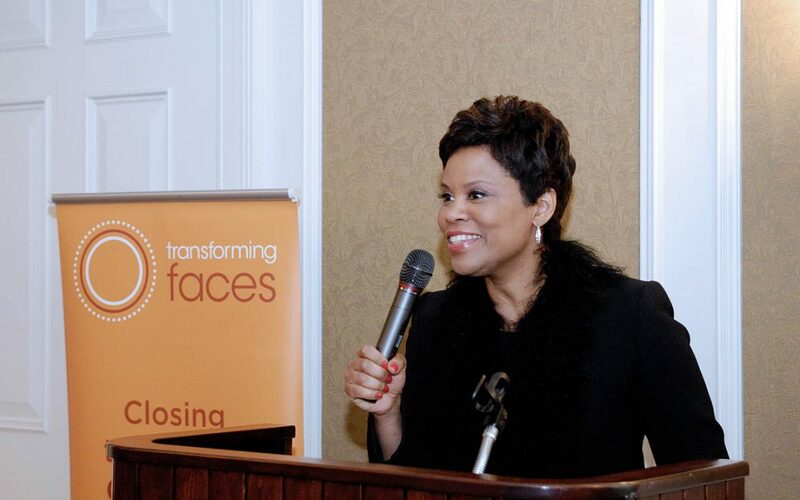 Transforming Faces would like to thank our supporters, Marilyn Gluskin, our Honorary Event Chair, and our host, Marci Ien, Co-Host of CTV’s Canada AM. We would also like to thank our volunteers, Event Committee, silent auction supporters, our speaker, Dr. Zuker, and our sponsors, for making this event such a success! If you have a spare moment, please consider filling out our event survey and let us know how we’re doing. When you’re done with that, head on over to our Facebook page to view photos! Stay tuned for the final tally!